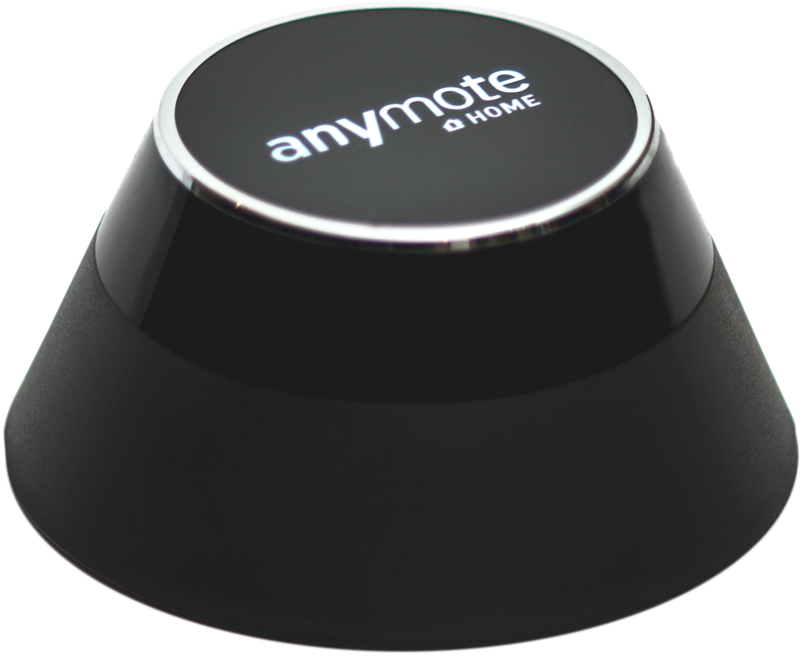 AnyMote Support – Frequently Asked Questions - How can I get a refund ? 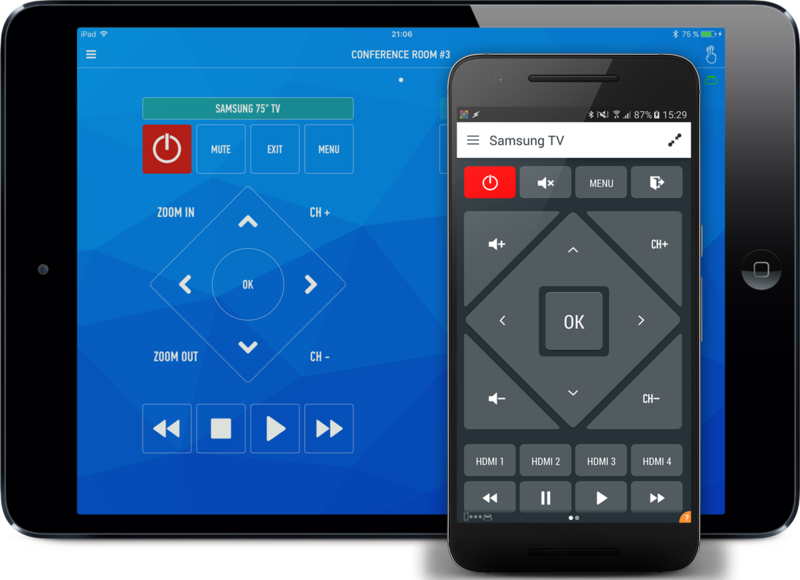 Knowledge base : The Smart IR Remote apps > How can I get a refund ? Google Play now offers a refund window of ~2 hours, but if that window passed and you still want a refund, send us an email at colortigerapps@gmail.com and we'll take care of it, provided Google Play allows us to. Normally orders placed in the past 6 months can be refunded without any problems.